We all love sweet and refreshing fruits to eat! They are a healthy form of dessert and can be eaten at any time of the day as a snack. Some people even use them as the occasional meal replacer! One of the most wonderful fruits we can still consume around this time of the year is the humble watermelon. 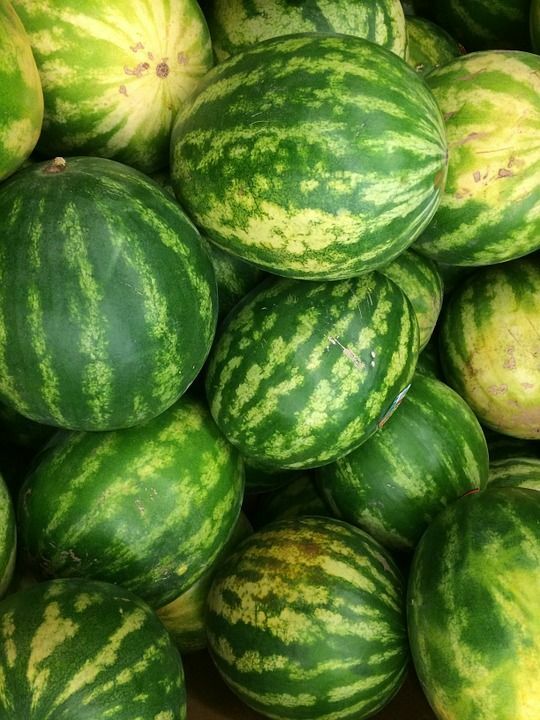 Watermelon is normally considered a summer fruit, and for good reason – its growing season is throughout summer, and the flesh of this fruit is very cooling, which helps one beat the summer heat! So you have decided to pick up some of the last watermelon fruits of the season at a low price from your local farmer’s market, where they are trying to clear out their inventory. 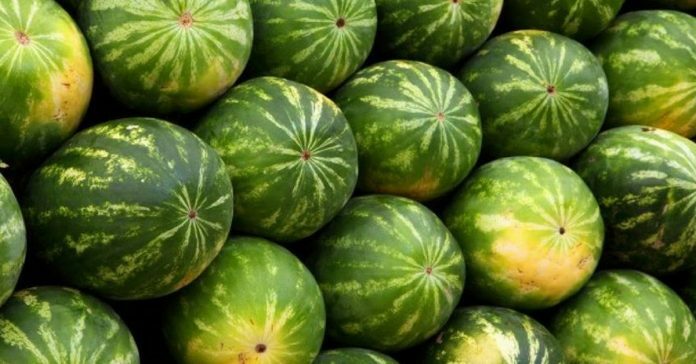 Even if you are getting a bargain, it still doesn’t hurt to know how to choose the best watermelon! 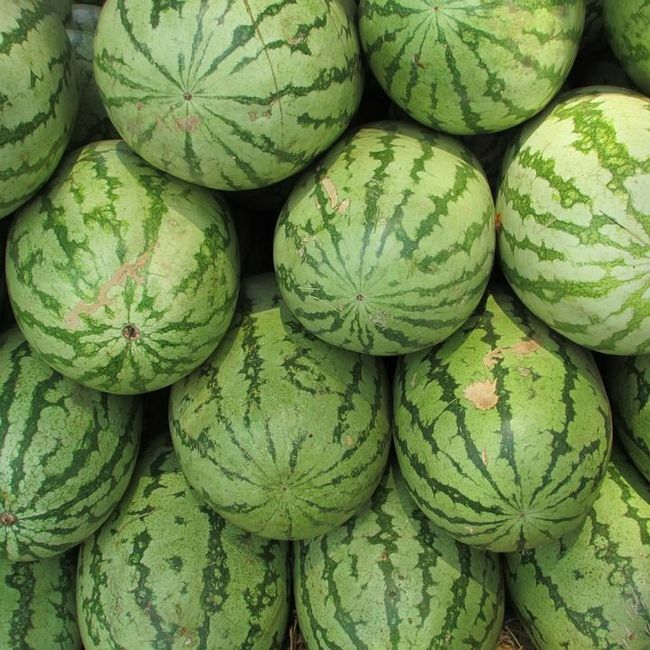 Read on to find 5 easy steps to picking the best watermelon for you. This idea may sound bonkers, but knocking on the thick, hard skin of a watermelon is actually a great way to check the ripeness of the fruit. This is because the watermelon will sound different based on what stage it is in. Ideally, the sound produced should be heard as a sharp ring that isn’t too high-pitched. A high-pitched sound indicates that it is still unripe, and a low one indicates it may be overripe. Examine your fruit before choosing it. 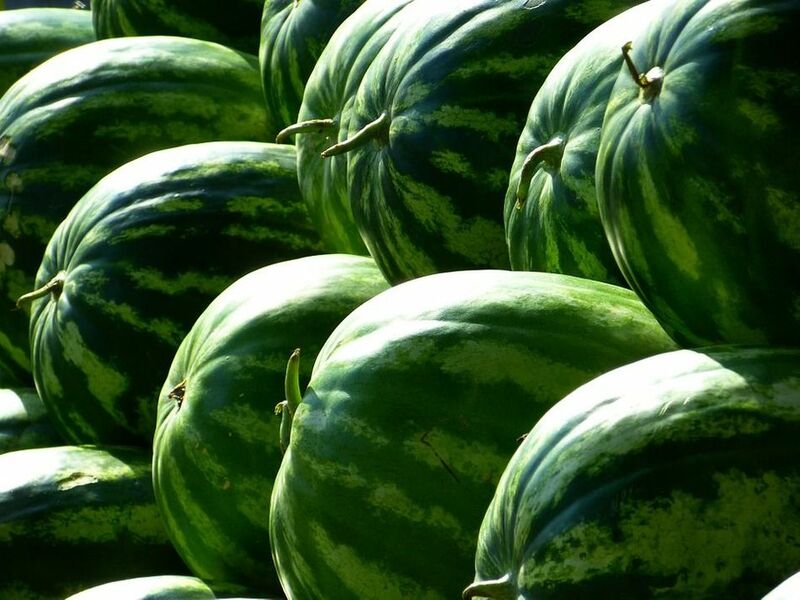 A round watermelon is often sweeter than its elongated sibling, which tends to be wetter. 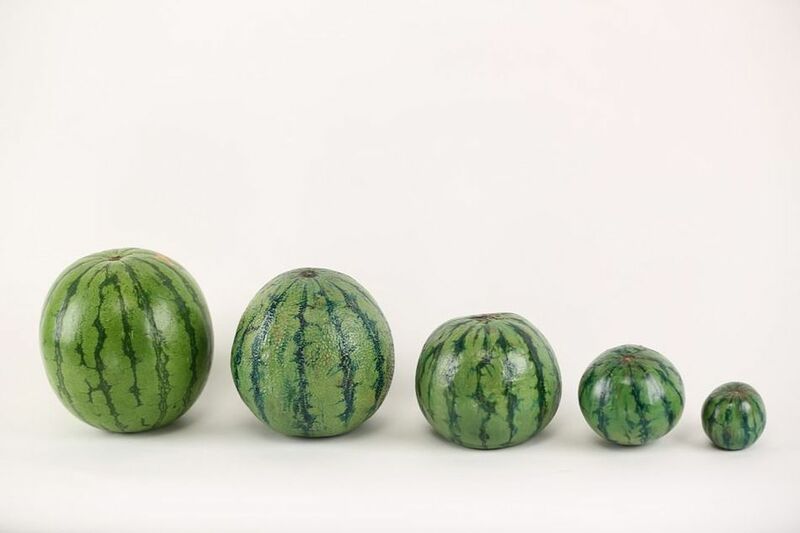 The size of the watermelon indicates nothing about its taste – instead, you want to look for a watermelon that feels heavy for its size. All fruits have their appearance change as they ripen and become suitable for eating, and the watermelon is no exception. When examining your watermelon, look out for a yellow or an orange-yellow spot. The color of this spot serves as a clue as to the ripeness of the watermelon. 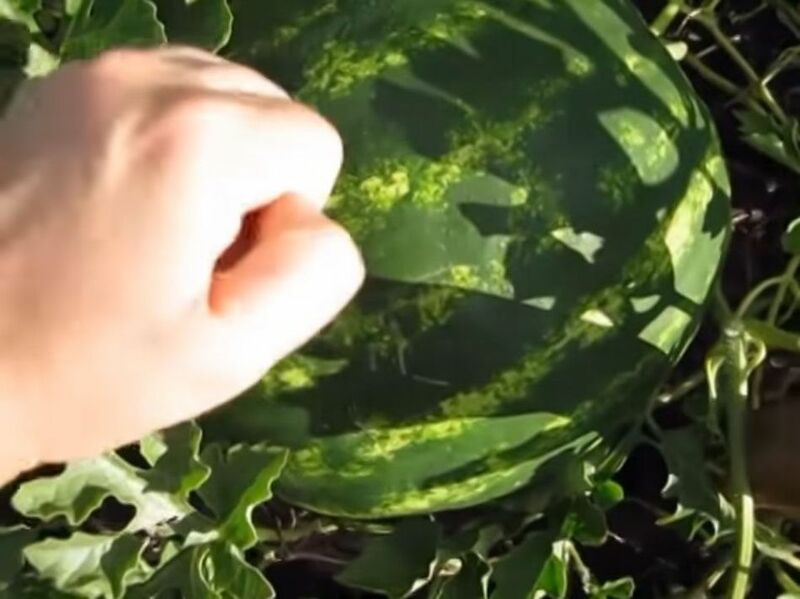 This is because this is the part of the watermelon that does not see any sun, due to it resting against the ground. If the spot is white, it means that the fruit isn’t ripe yet. When checking out a possible purchase, you may assume that you want the watermelon that is in the best condition. While this methodology may serve you in other types of fruits, it surprisingly works against you here. What you will want to keep an eye out for are brown patches that look like spider webs. Known to farmers as pollination patches, it indicates the fruit is sweeter. 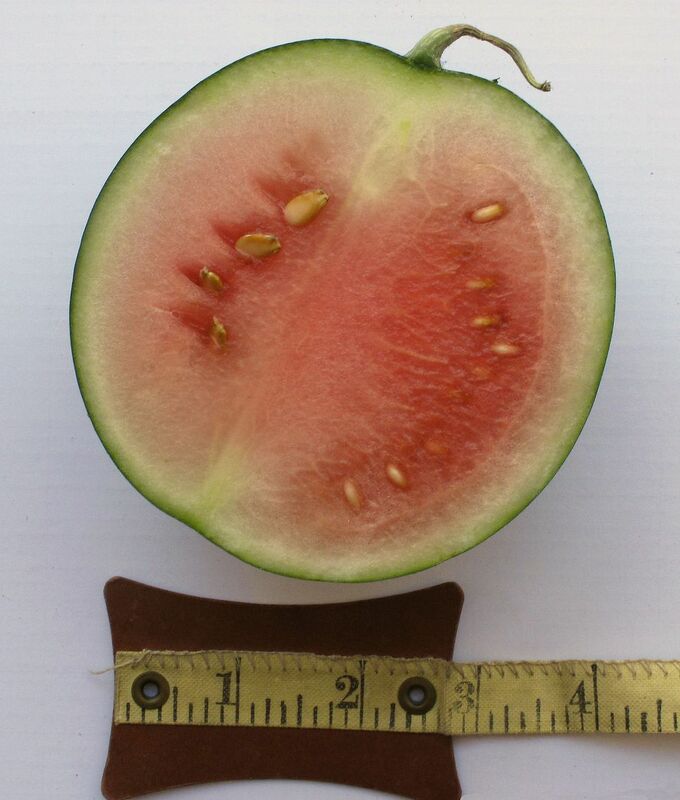 By the time the watermelons have gotten to you, it may be likely its stem, or “tail,” has been mostly removed. If you see it is still attached to the fruit, however, give it a quick look. If it is all shriveled up and dry, the watermelon is good to go. If it is still green, that means the fruit was likely picked before it was ripe. It is worth noting that these fruits will sometimes never ripen too.